At the IFA we want all of our student-players to graduate from our programme with the necessary qualifications, skills and experience to be successful in their chosen career paths. We aim to provide as many work experience opportunities as possible for our student-players. Through our partnerships with the Leicestershire & Rutland County FA, Loughborough Student’s BUCS Futsal teams and Loughborough Futsal’s national league teams there are always plenty of opportunities for IFA student-players to gain coaching and other sports related work-experience within highly successful playing environments. We offer numerous CPD workshops throughout the year and all IFA student-players are sponsored through their FA Futsal Level 1 and FA Futsal Level 2 coaching badges. The aim of this course is to provide candidates with an understanding of the techniques and skills related to the game of futsal. This course will help candidates organise and deliver basic Futsal practices, and will provide an introduction to the structure of the game, the laws and the role Futsal can play in developing underlying techniques and skills. 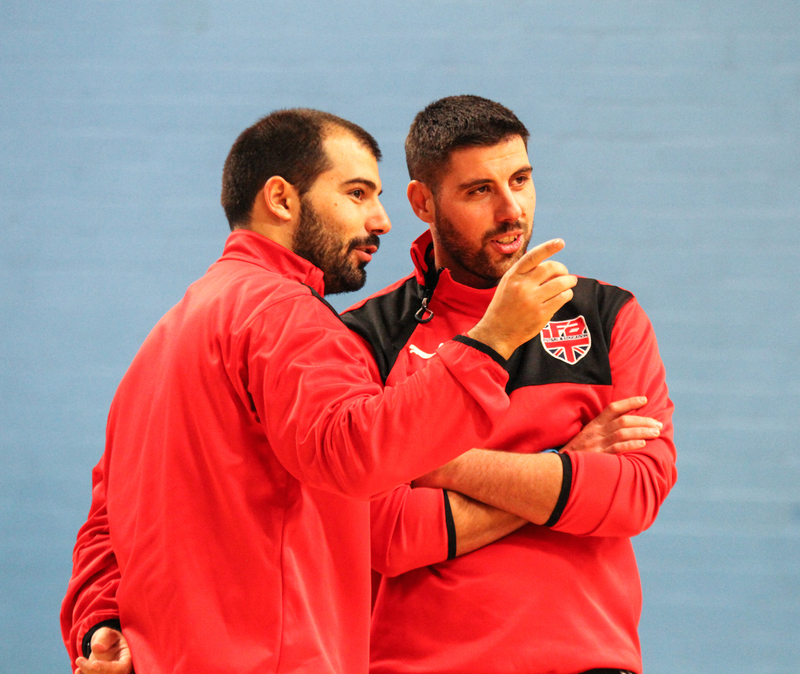 The FA Futsal Level 2 is for individuals wishing to understand more about the three core strands of Futsal: defending, attacking and counter-attacking / transitional play.